The future of mobile plan and document management is winplan++ mobile. 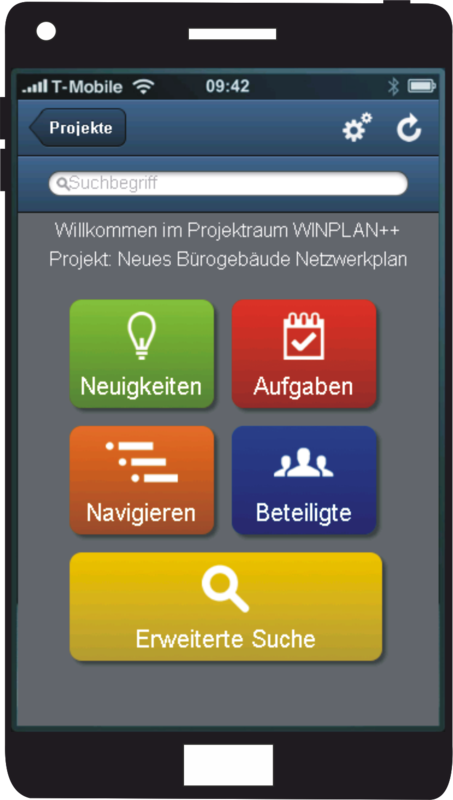 Thanks to our mobile solution winplan++ mobile, you can now enjoy the advantages of effective plan management on your mobile telephone! You are on your way to your next appointment? 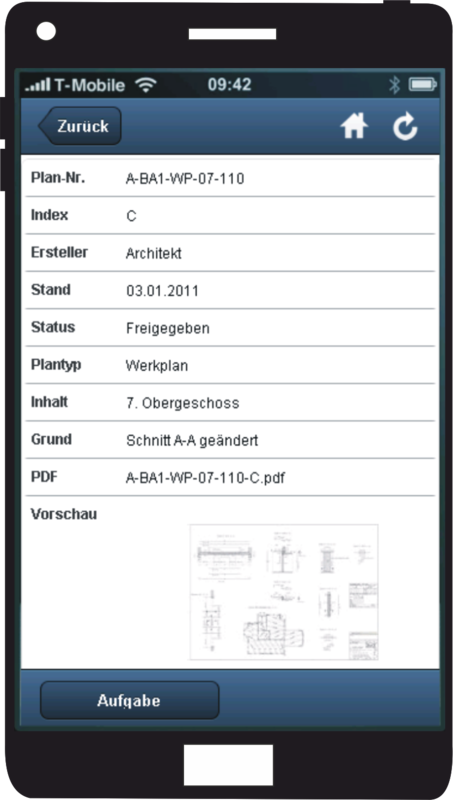 You want to access the latest plans and documents of your project while standing on the construction site? You are away from your computer? No problem anymore. winplan++ mobile always keeps you up to date, even when you are on the go. No matter where you are – simply login using your smartphone and get a quick overview of all important project data: new plans and documents, logs and defects, important notifications, tasks to be completed. Register construction defects that have occurred directly on-site and immediately forward photos and data in order to speed up damage repair. Thanks to the smart search features, you can find any data you are looking for in a flash. You can choose to preview plans and zoom in on them. Communicate directly with all project participants and make sure that things are moving at a faster pace! Our web application currently runs on all iPhones and Android smartphones as well as on devices that support HTML5. Experience a completely new dimension of information. Never again will you be lacking the decisive plan when you inspect the construction site or accept the work. 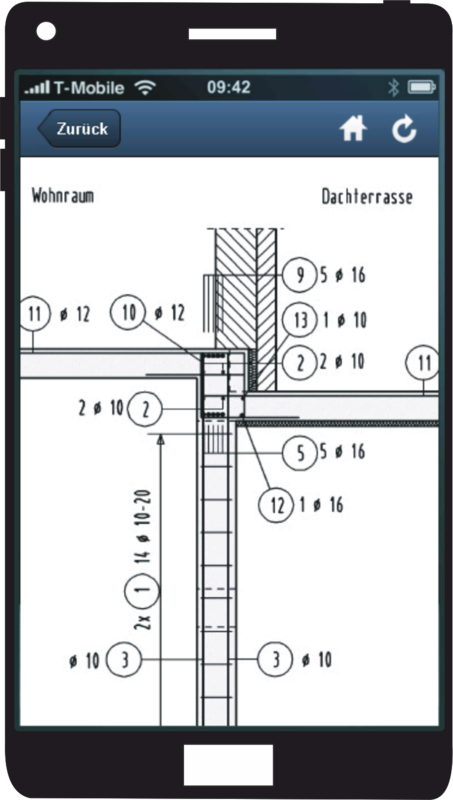 Instead, you will always have any and all information concerning your project handy: current, clear and complete. Right in your pocket. Thanks to winplan++ mobile.